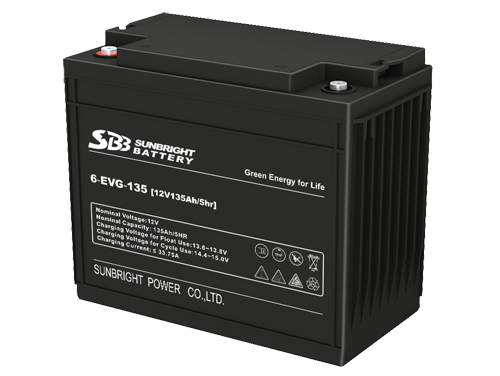 How to Water and Monitor the Largest Battery in the World - News - Sunbright Power Co., Ltd.
Philadelphia Scientific designed and manufactured the monitoring and watering systems for the world’s largest “Battery Energy Storage System,” or BESS, based in Fairbanks, Alaska and run by the Golden Valley Electric Association (GVEA). The GVEA BESS was officially dedicated and put into operation on August 28, 2003. 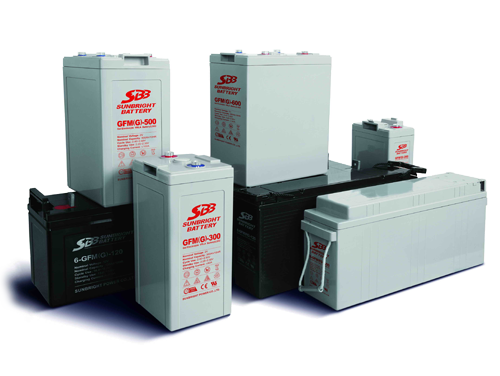 The companies that developed the system included SAFT, the world’s largest maker of nickel cadmium batteries, which supplied the batteries; ABB - a leader in power and automation technologies - which provided the power conversion system; and Philadelphia Scientific - which provided the battery watering system, custom deionization system and battery monitoring system. The system has 13,760 cells and weighs 1,300 tons. With all four battery strings operational, the BESS provides 27 megawatts (MW) of power for 15 minutes, long enough for GVEA to start up local generation when there are problems with the delivery of electricity from power plants in Anchorage, about 350 miles away. In its first 3 years of operation, the BESS was estimated to have prevented an average of more than three electrical outages per month. The battery watering system for the BESS passed its first test in April 2005 when half the batteries were watered for the first time since the battery system was activated. 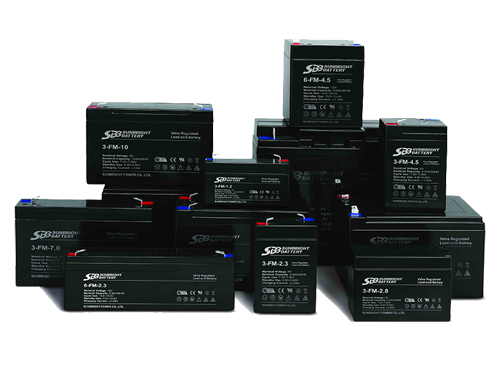 Using a unique, customized single-point system, the batteries’ 6,880 cells were watered in just 10 hours. 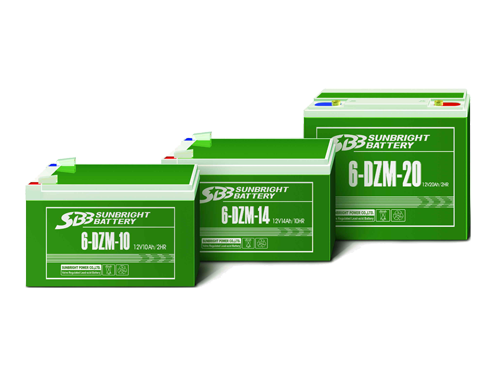 The other 6,880 batteries were then watered in November 2005. 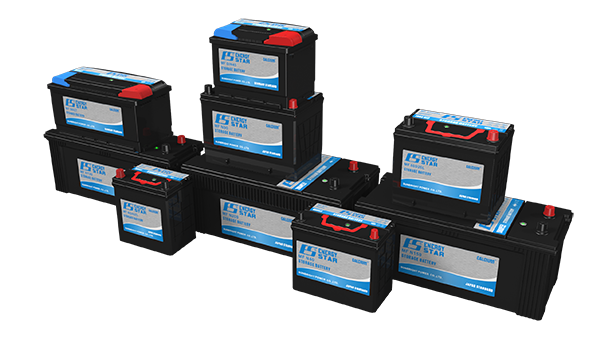 According to many battery experts, a successful monitoring system is crucial to preserving system assets. 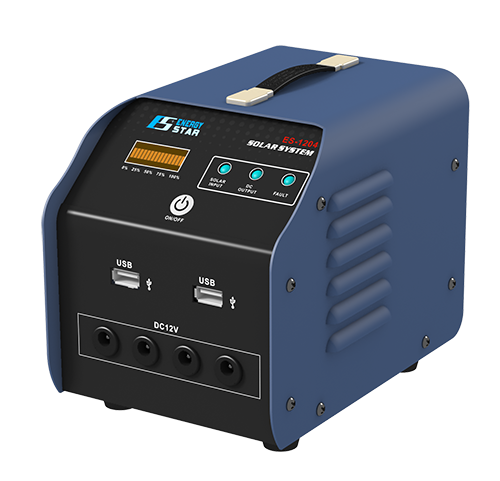 The monitoring system supplied by Philadelphia Scientific measures, records and reports the module voltage, string current, cell electrolyte level and cell internal temperature. Data collection and transfer are organized hierarchically. 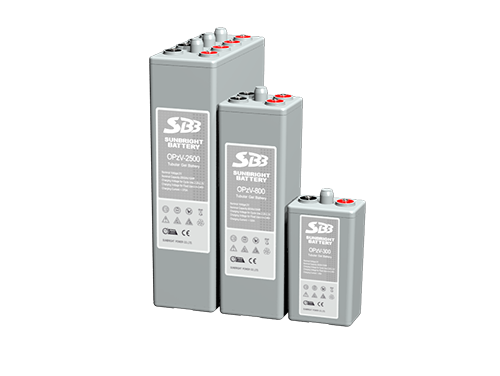 The lowest-level device in the hierarchy is the sentry unit; there is one for each 10-cell module, and its task is to measure the module voltage, cell electrolyte level and cell internal temperature. Each Sentry unit reports its collected data to a Sergeant module. Every string has its own Sergeant module, which also measures the string float current as well the air temperature at the top and bottom of the string. 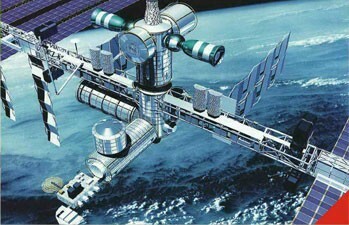 In turn, the Sergeant module reports its collected data to the supervisory computer, which analyzes and displays the data. This computer also is responsible for forwarding summary data to the human machine interface and is the main terminal for personnel who need to access the monitoring system. 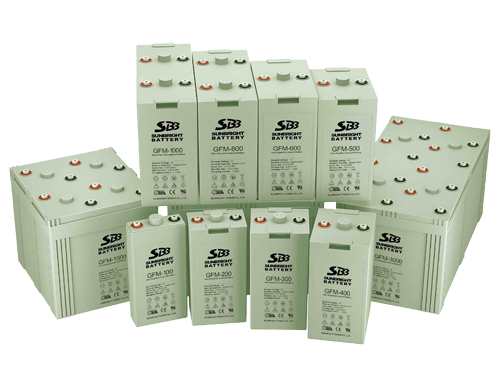 Optical couplers carry the data from the Sentry units to the data bus, which is insulated to withstand a minimum of 5,000 volts. Approximately 5,560 readings are taken every 30 seconds; a total of 5.8 billion readings per year. These numbers can be doubled if required. 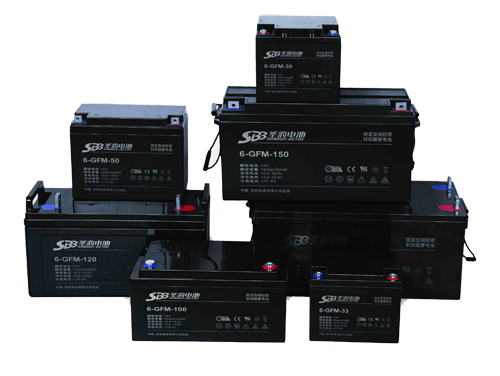 Speed and reliability were key factors GVEA considered when choosing the battery watering system. The batteries were designed to maintain a four-year water reserve. But when water is required, the system must be taken offline during the watering process. That means the task must be done quickly. And if a single cell is missed, the entire system can fail. The Philadelphia Scientific single-point system was six times faster than the next fastest watering system being considered, and in testing it reliably filled each battery cell to the proper level. The GVEA BESS earned one other distinction in the first few months of operation. During a test of the system’s maximum limit on December 10, 2003, it discharged 46 MW for five minutes, earning a Guinness World Record certificate acknowledging the BESS as the world’s most powerful battery. Other battery energy storage systems have proven their mettle around the world, notably the 21-MW BESS commissioned by the Puerto Rico Power Authority at Sabana Llana, Puerto Rico, which was the previous Guinness World Record holder. “Energy islands” – geographic areas that are served by electric systems that cannot be connected to large grid networks – have typically counted on spinning reserve for their back-up power needs. The GVEA BESS demonstrates the long-term cost-efficiency and environmental benefits of this technology, underscoring the viability of battery energy storage as a reliable back-up power system for many electric utilities. GVEA is a rural electric cooperative serving 90,000 Alaskan residents spread over 2,000 square miles. 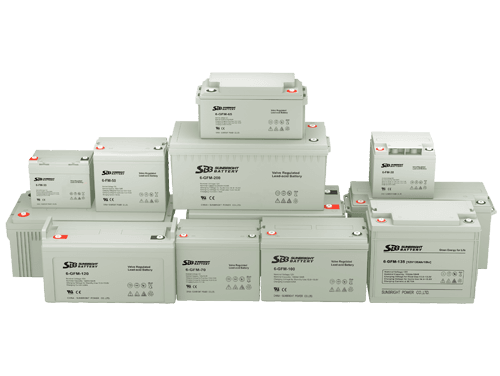 Because of the extremely harsh weather conditions, back-up power to stabilize the local electric grid and reduce its vulnerability to blackout events is essential. Traditional solutions for producing reserve power would have required building and maintaining transmission and generation capacity well in excess of normal demand. Power generation in such systems usually is accomplished through “spinning reserve” – keeping gas turbines running in case of an emergency – which is both economically and ecologically wasteful. GVEA officials determined that a BESS represented a cost-effective and efficient back-up power alternative. 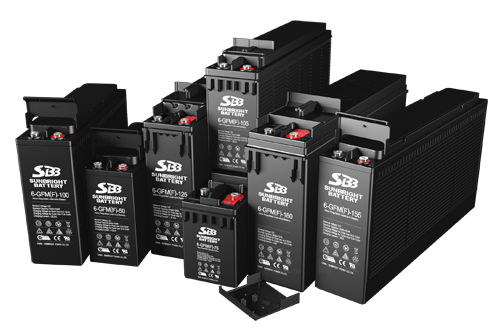 At the heart of the BESS are 13,760 Saft SBH 920 high-performance rechargeable nickel-cadmium cells and an ABB converter, which changes the batteries’ direct current into alternating current ready for use in the GVEA transmission system. Arranged in four parallel strings, the cells provide a nominal voltage of 5,000 volts and a storage capacity of 3,680 Ampere-hours. 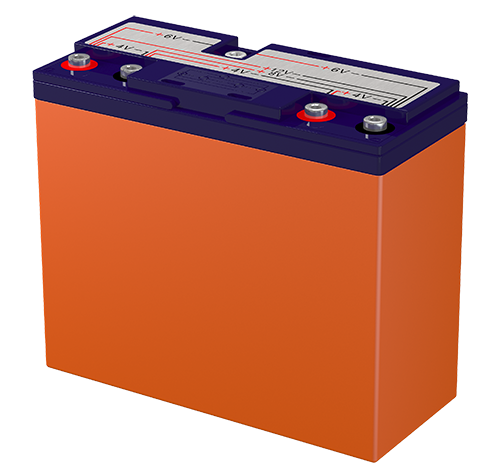 The complete battery weighs approximately 1,300 metric tons and occupies a space measuring 940 square meters. The system is configured to operate in seven different modes, the most important being the ability to respond to remote generation trips in the system. 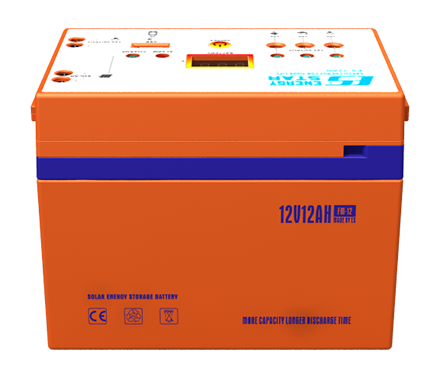 Other functions include voltage support under steady state and emergency conditions; power system stabilizer; automatic scheduling; scheduled load increases; automatic generation control; and charging. Although the GVEA battery system was initially configured with four strings capable of providing 27 MY of power for 15 minutes, it can readily be expanded to six strings to provide a full 40 MW for 15 minutes. 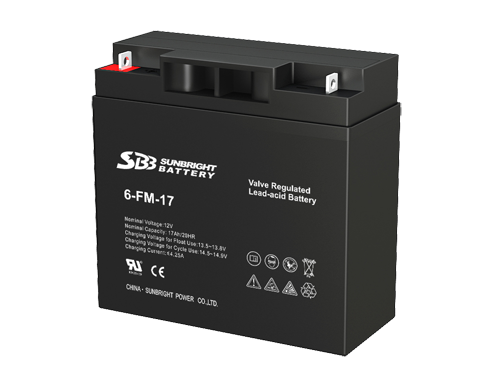 The facility can ultimately accommodate up to eight battery strings, giving flexibility to boost output or prolong the useful life of the system beyond the planned operation for 20 years.